"We had an entertaining week here with rain and sunshine. 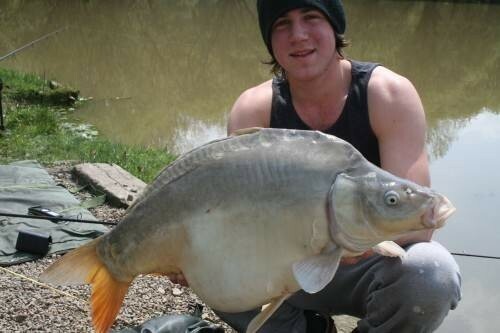 Mr Mike`s group of 3 caught 32 carp up to 17kilos on Alberts Lake. On Busters Lake Mr. Dominique and his friend Robbin caught 27 carp up to 12.5kilos and 1 carp of 14.8kilos in an evening session behind the island on Alberts Lake. 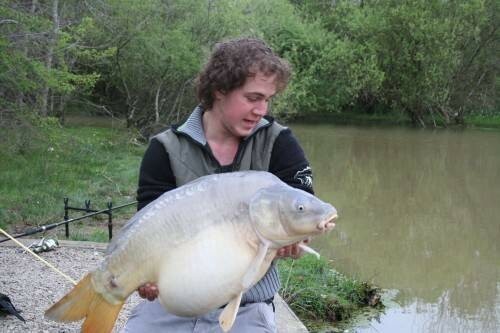 They caught the most small carp (which were removed) in our March /April competition and so have won a weeks fishing for 2014. 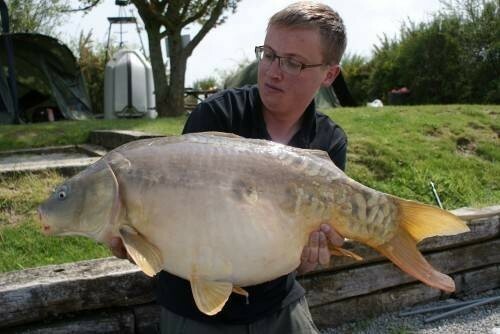 The 2 guys fishing swim 1 on Busters Lake caught 59 fish upto 14.2kg including a 15.5kg,18.5kg and 20.5kg catfish. Infact they caught the 18.5kg catfish twice!"